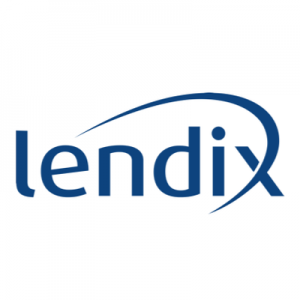 Lendix, a Paris, France-based loan marketplace for European SMEs, received a €200m institutional debt financing. 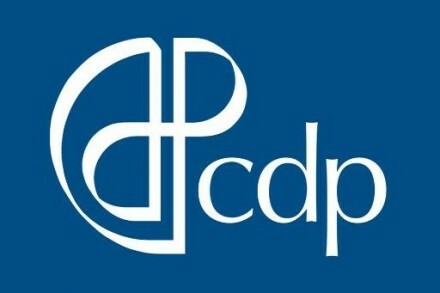 Backers included The European Investment Bank Group (EIB) via the European Investment Fund (EIF), CNP Assurances, Eiffel IM, Groupama, Zencap AM, Matmut and Decaux Frères Investissements. €120m are already committed and the first loans will be made in February. Led by founder Olivier Goy, and Patrick de Nonneville, COO, Lendix aims to finance European SMEs with loans ranging from €30,000 to €5m. The new vehicle, which takes over from a €90m pocket, closed in July 2017, which has lent to nearly 250 European SMEs, will increase Lendix’s capacity to support the growth of more than 600 small and medium-sized companies.